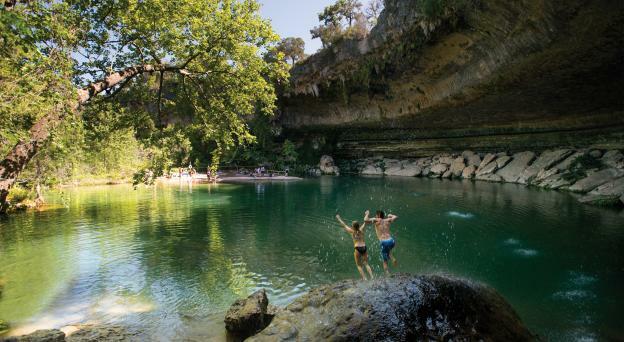 You&apos;ll be holly, jolly in no time with these festive, only-in-Austin activities. 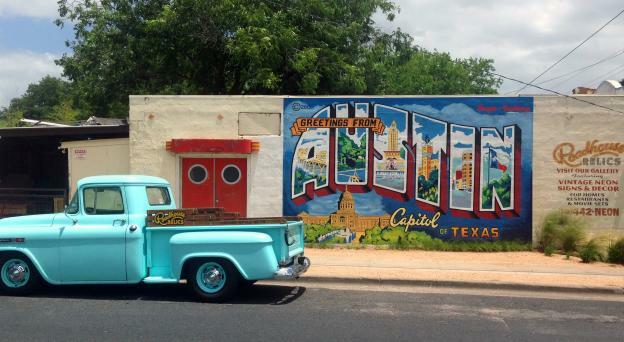 From ice skating to holiday record shopping, add these ideas to your checklist of things to do in Austin this holiday season. Kick off the holiday season with Austin&apos;s favorite holiday destination, the Trail of Lights at Zilker Park, where you can stroll over a mile of lights, fun, food and entertainment. Marvel at the neighborhood holiday displays including Allandale&apos;s 12 Days of Christmas off Shoal Creek. 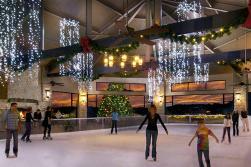 Lace up those skates and take a spin at Omni Barton Creek Resort & Spa&apos;s Holiday Lights & Ice, an annual tradition featuring a 3,800-square-foot ice rink, more than 200,000 twinkling lights and delicious seasonal treats. Or enjoy the season at the Plaza at Whole Foods Market, where ice skating, music and hot cocoa come together for a joyous celebration. What would the holidays be without all those memorable classic films? To celebrate the season, Alamo Drafthouse presents its annual holiday series of must-see cinematic hits, playing through the month of December. This year, the lineup includes films such as Elf, National Lampoon&apos;s Christmas Vacation, A Christmas Story and Love Actually. Spend a leisurely afternoon enjoying high tea-the perfect excuse to lounge and unwind. Make a reservation at The Driskill for Victorian Holiday Tea, which includes a selection of two teas, a glass of sparkling wine and a spread of fresh pastries, finger sandwiches and miniature desserts. Another option is Teddy Bear Teas at The Four Seasons, an annual event featuring tea service, caroling and a fireside reading by Santa. Teddy Bears will be donated to Dell Children&apos;s Hospital. Get in the holiday spirit by playing some of the best Christmas songs of all time-on vinyl or CD-after stocking up at one of Austin&apos;s iconic record stores. Spend a couple hours browsing the A-to-Z filing system at Waterloo Records, peruse the eclectic collection of vinyl, CDs, DVDs and more at End of An Ear, or score some vintage classics at the all-vinyl record store Breakaway Records.